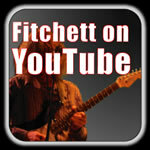 acoustic guitar, bass, mandolin, banjo, dobro, shakers and drums. 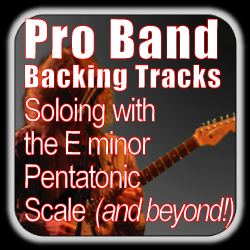 Pro Band Acoustic Blues is standing by to help push your jamming skills up to another level. 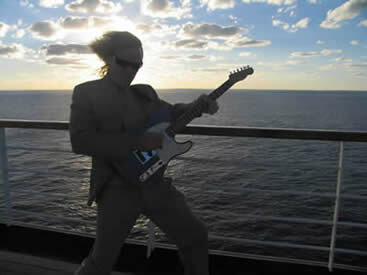 to improvise on, crank up the jams and let the show begin! as the mixolydian and major pentatonic scales that that correspond to each chord. harmonic minor slipped in over the VI7 chord. that correspond to each chord. ii diminished chord might excite you. 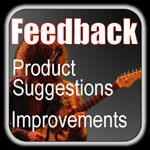 Many backing tracks are available individually at 99 cents. 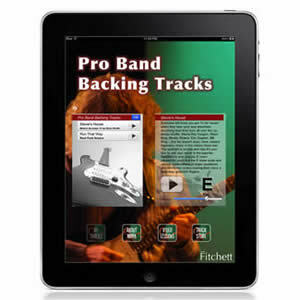 Also check out our combo packs and save up to 60% on each Pro Band backing track. If you are a musician who is learning to improvise, there is nothing greater than jamming with live musicians. is the answer. It's like a band in your pocket..